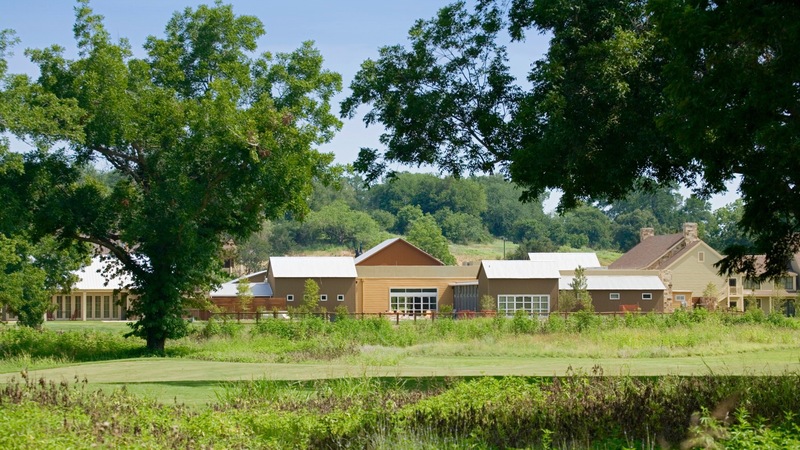 Nestled on 405 acres along the Colorado River, this expansive resort is adjacent to the 1,100-acre nature park McKinney Roughs. The rooms feature minimalist, nature-inspired decor and have minifridges, flat-screen TVs and free WiFi. Some have private balconies or patios, and suites have separate living areas with sofabeds.